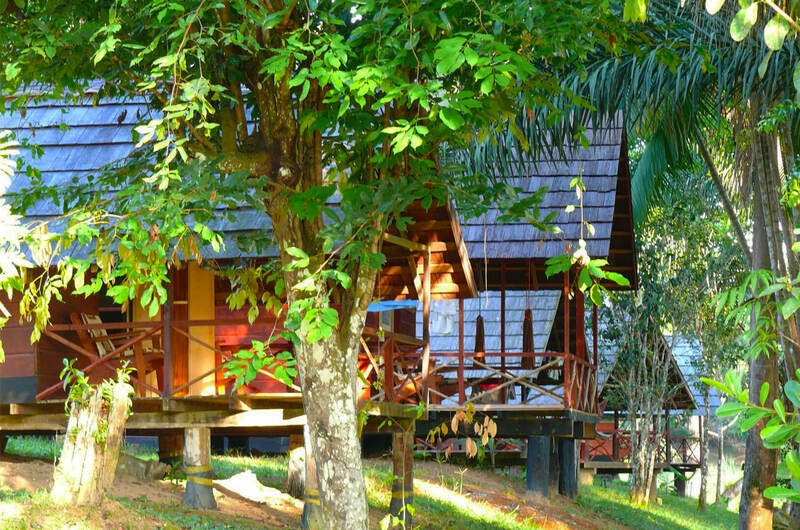 Awarradam Jungle Lodge & Spa – METS N.V. 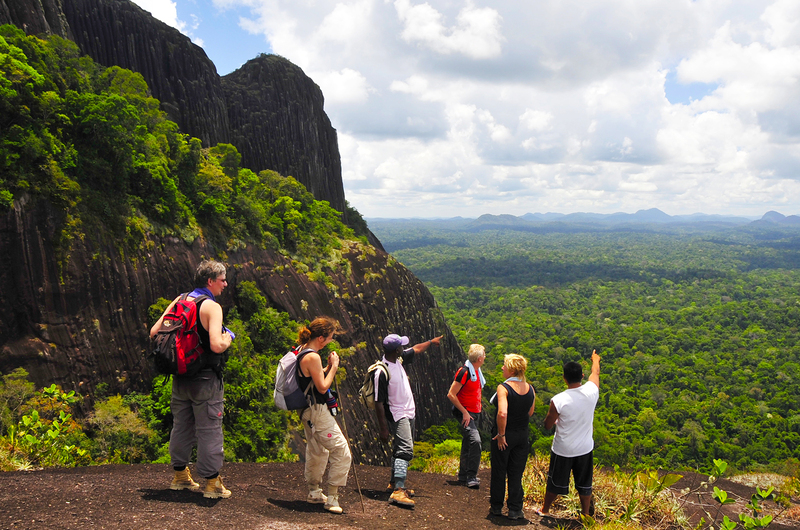 The general travel conditions and/or specific terms apply to all METS services as registered on the website www.surinamevacations.com. See also the information travel abroad where applicable. You are considered to agree with these terms upon payment for the service. 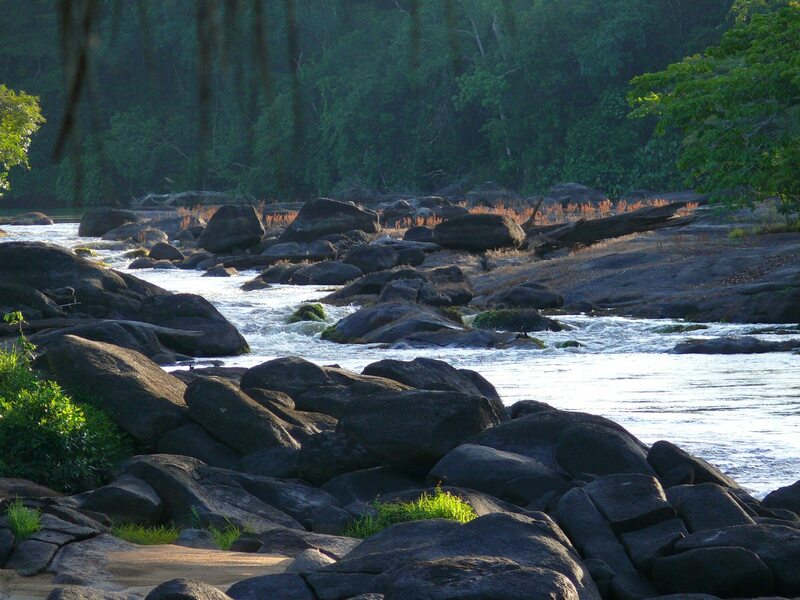 Hidden deep within the Amazon rainforest of Suriname, is the exotic Awarradam Jungle Lodge & Spa situated on a idyllic island in the Gran Rio River, near the Awarradam rapid. 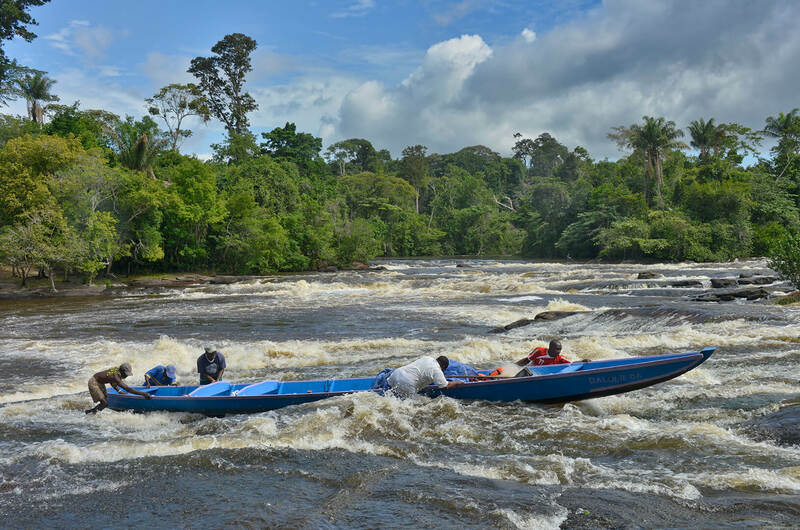 From here, a trip by boat (half hour)taks you to the fathest downstream situated villages of the Saramaccan who lived there according to ancient African traditions for over three hundred years. 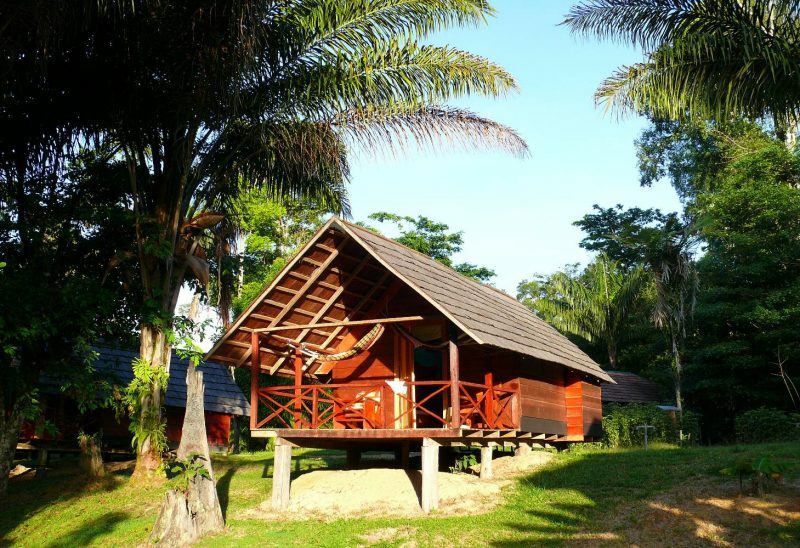 During your comfortable stay at the jungle lodge, you will experience the pristine Amazon rainforest on an exciting tour but also from the jungle lodge where you ca indulge yourself in our traditional jungle Spa. Part of all this is the culture of the cheerful ans hospitable Saramaccan. Awarradam Jungle Lodge is situated on the Gran Rio River, one hour by small airplane over the pristine Amazon rainforest of Suriname. 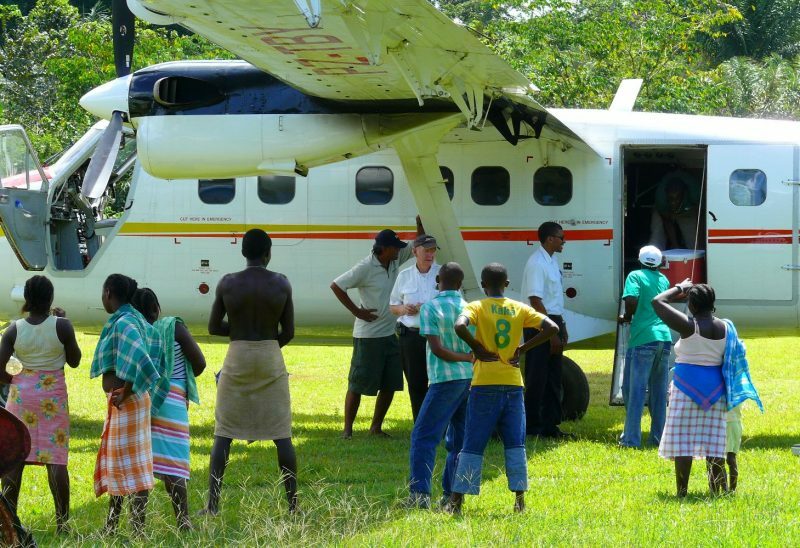 Your departure from local airport Zorg & Hoop in Paramaribo to the airstrip at Kajana, approximately 55 minutes by small airplane, south of Paramaribo. 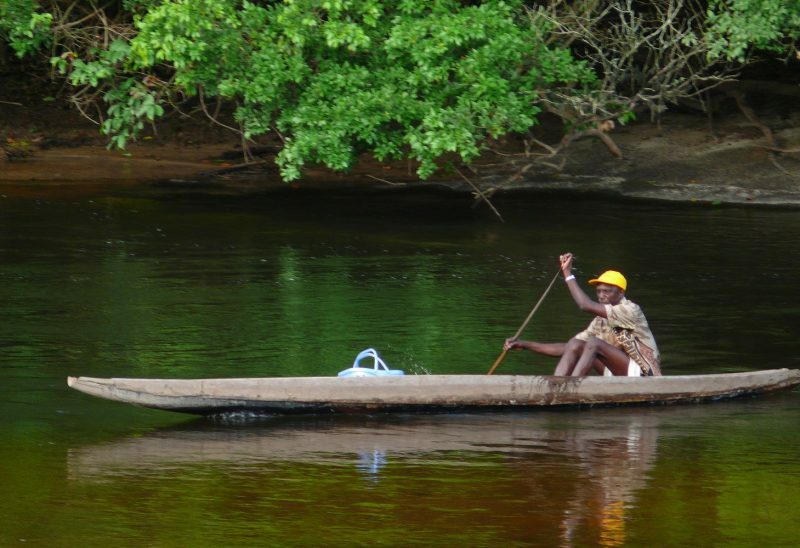 Upon arrival, our lodge staff guide you to the dug-out canoe, ready to take you further on the Gran Rio River to your holiday destination. 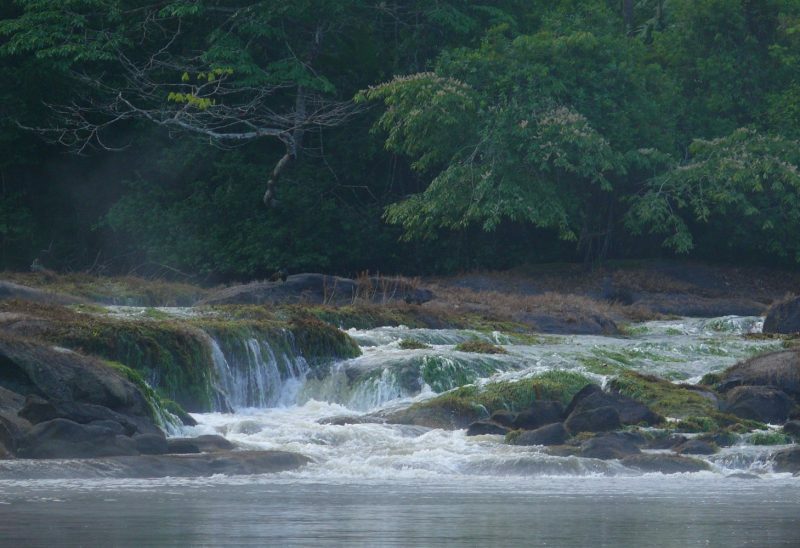 The trip to jungle lodge Awarradam on an island at the foot of the Awarradam rapids, takes about 30 minutes. 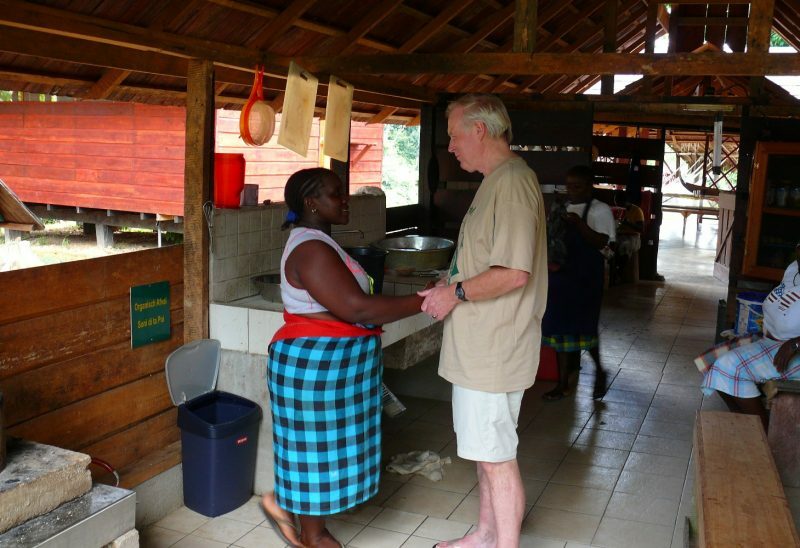 After check-in and meet and greet with our staff, lunch is served at the lodge. 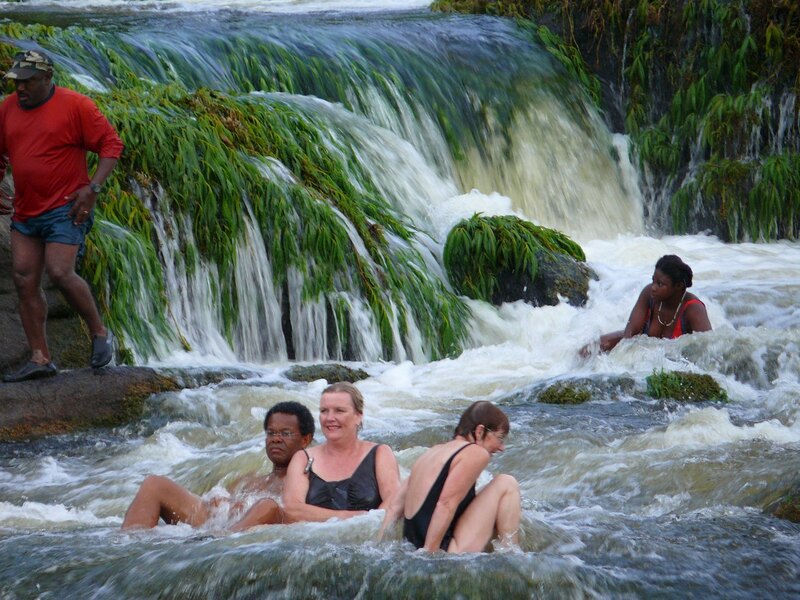 In the afternoon, you have the opportunity to explore the surroundings and relax in the rapids. 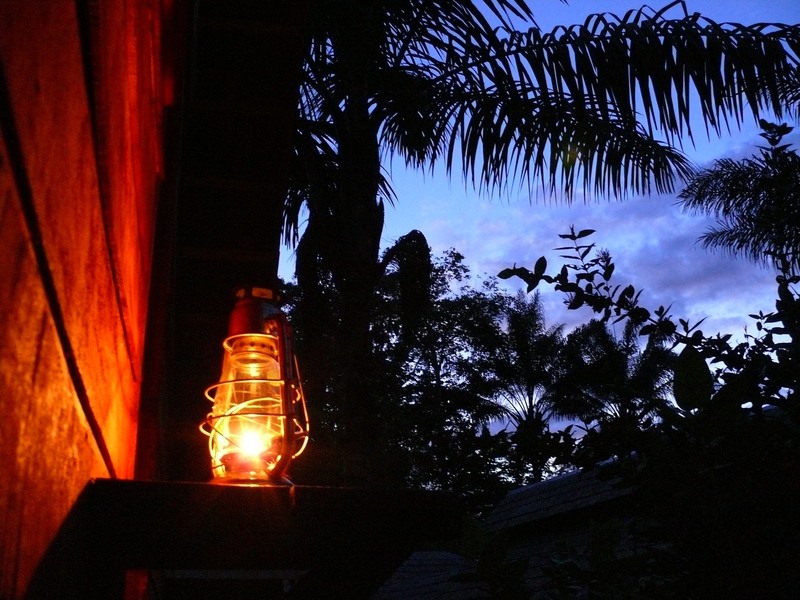 You will not miss out on the various eco aspects at our lodge. 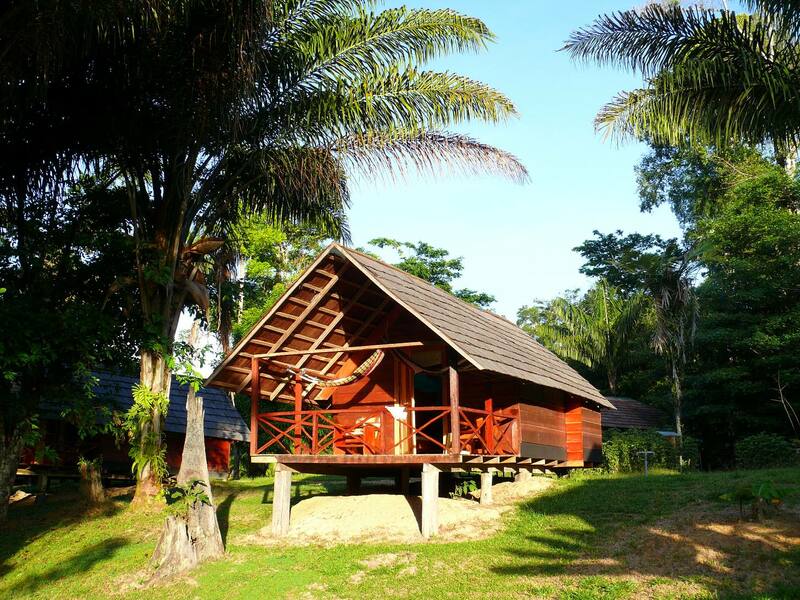 Our local staff of friendly Maroons originate from the Saramaccan tribe and the jungle lodge is built in traditional style. The cool evenings make air-conditioning or use of a fan redundant but you will indeed enjoy the comfort of a mosquito net. 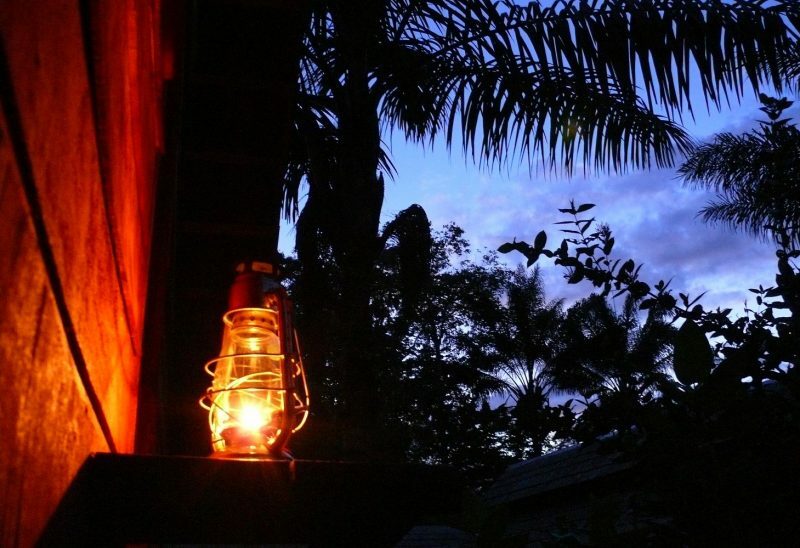 Solar energy is used for atmospheric lighting at night and all meals are prepared on wood fire, primarily with Surinamese ingredients. 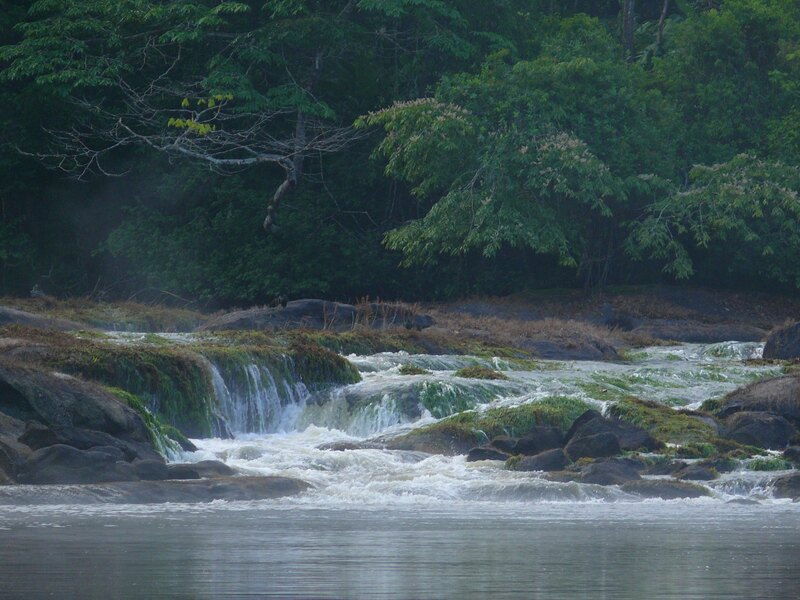 In the afternoon, we visit the beautiful “Peti” rapid, a few minutes by boat from the lodge. 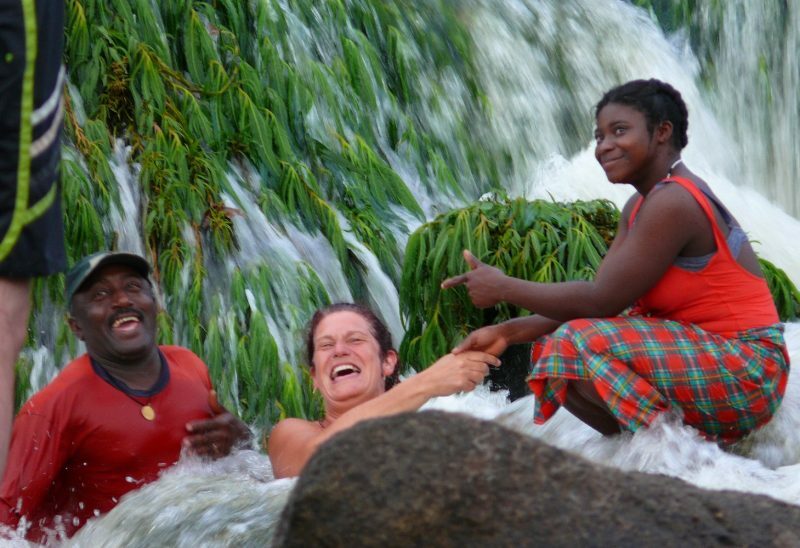 Here you can enjoy a refreshing, natural water massage and at departure, float back to the jungle lodge with your life vests on. 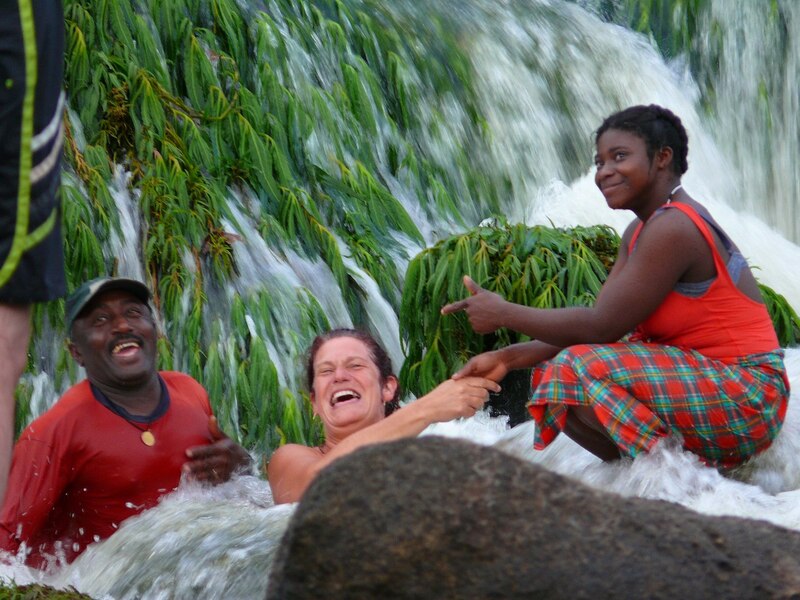 On your first night at the lodge, you get more information about this unique area where the Maroons managed to maintain their ancient old West African traditions. 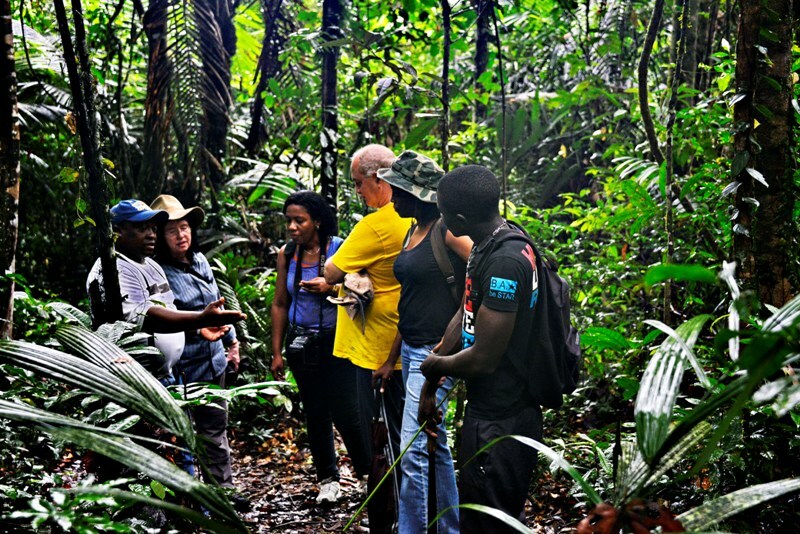 After breakfast, we take you on an informative and adventurous jungle walk. Whilst you enjoy the surroundings in the pristine tropical rainforest, the guide shares interesting information about the trees and plants and how you can recognize animals based on their sounds and tracks. 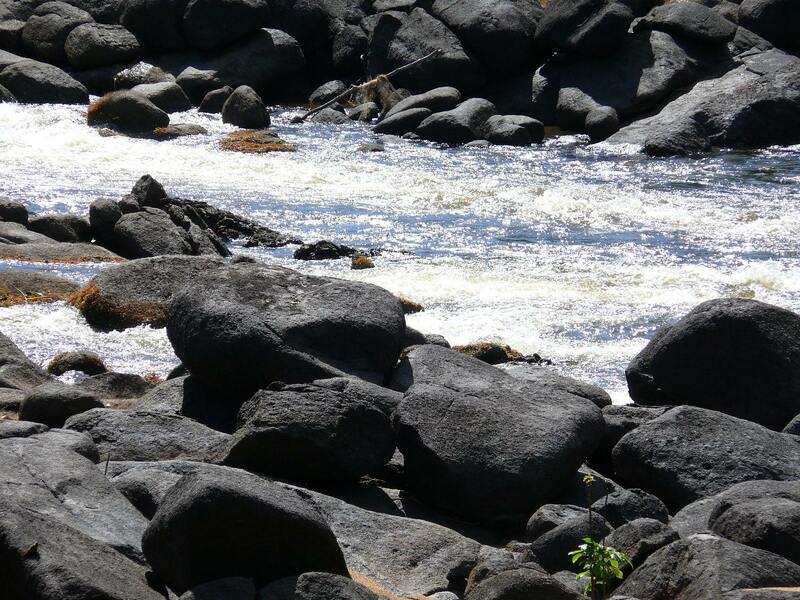 After the walk in the jungle, we visit the Peti rapids where we enjoy a pick-nick lunch. 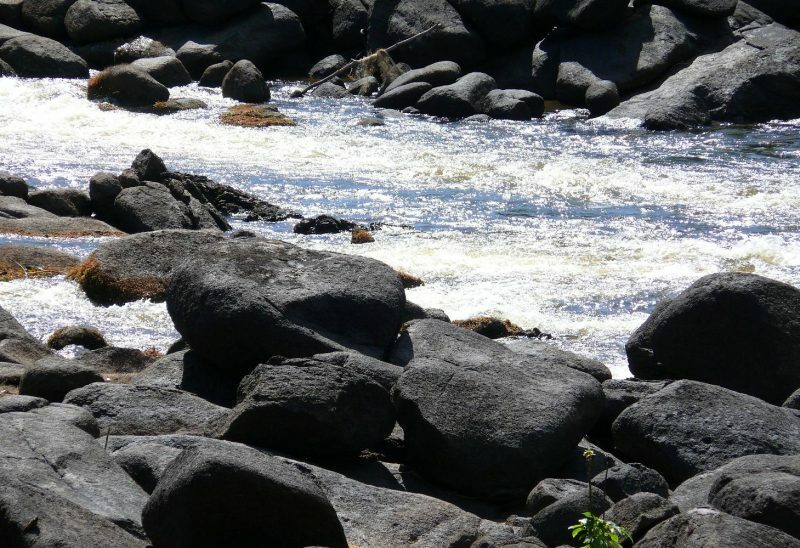 We stay here for the remainder of the afternoon, while you can relax in the river or enjoy the beautiful view on the rapid, from your hammock. 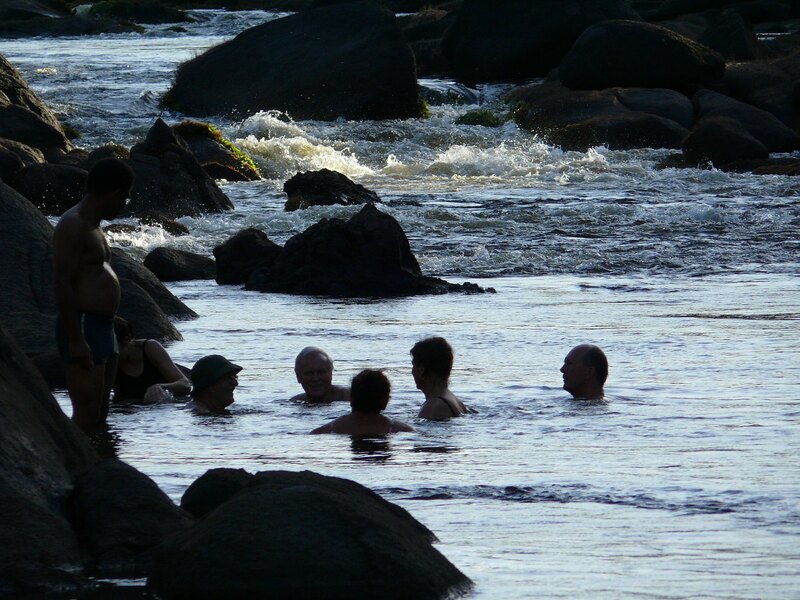 After dinner, the guide shares more information about the unique flora and fauna of the Amazon rainforest. 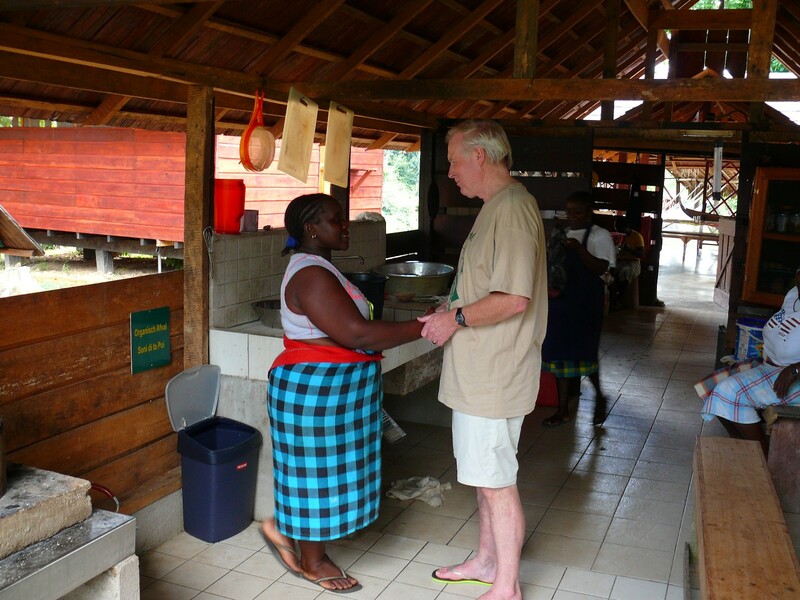 After breakfast, we visit the local community where you will learn more about the local culture. 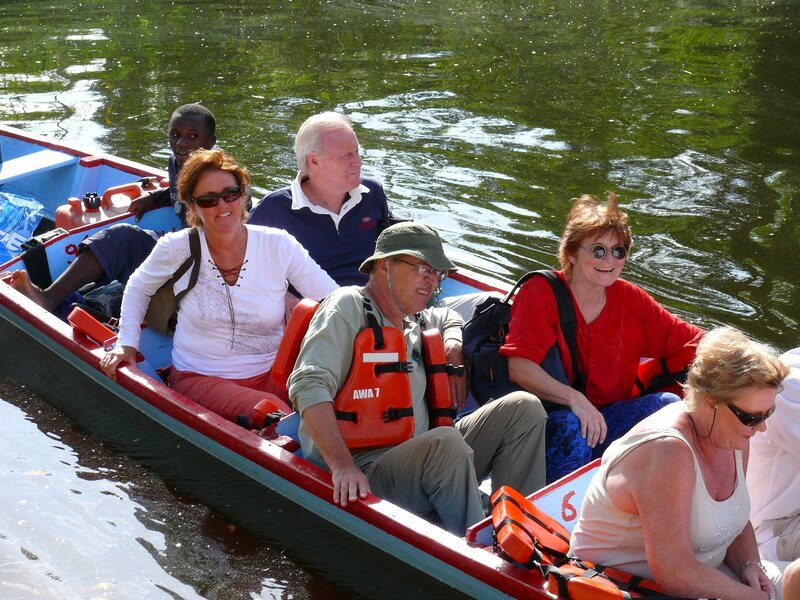 During the trip on the river, a half hour downstream, you will experience the daily activities on the river, the life line of the local people. 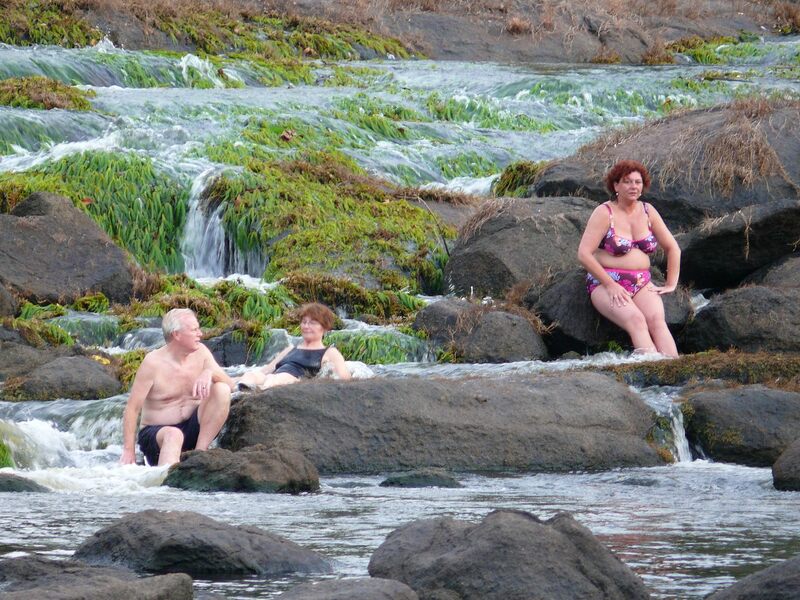 Underway, you see people fishing, washing clothes and dishes. 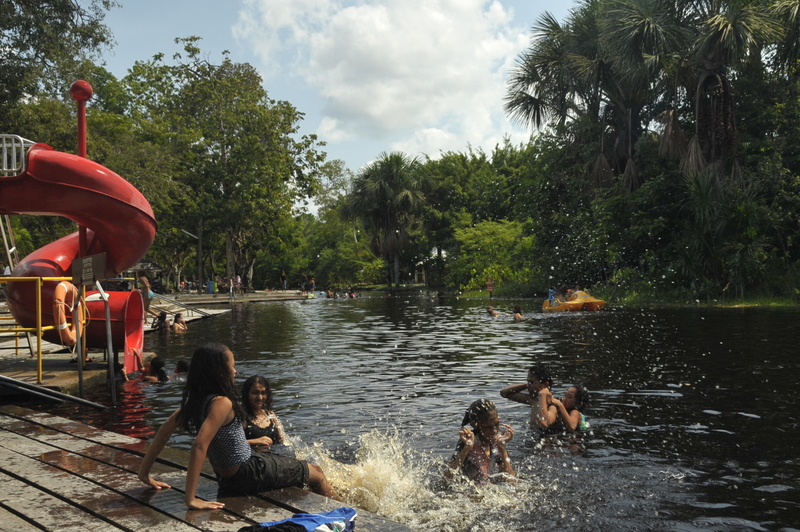 In between the inhabited areas, you can enjoy nature and with a bit of luck you will even see a caiman lying on the river banks. From the pier, we go for an extended walk past various villages. 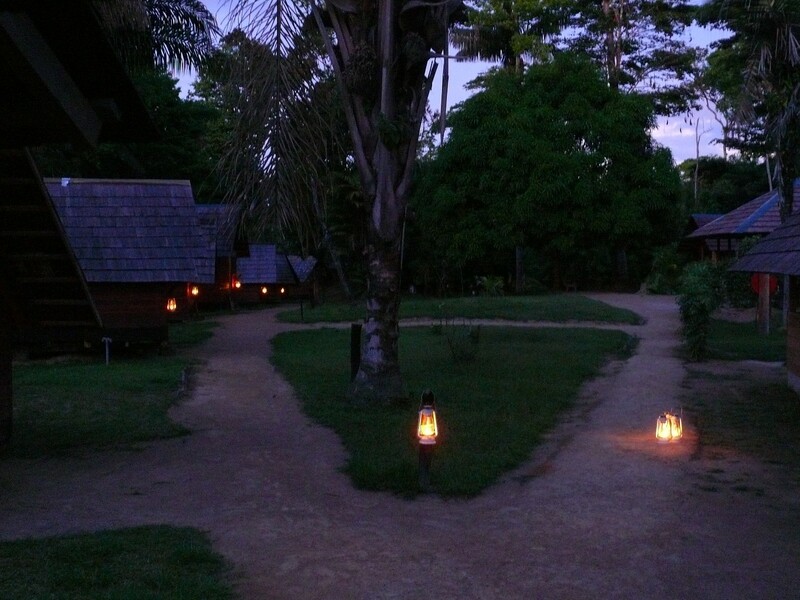 Along the way, you will get a good impression of the daily life in a Maroon village. 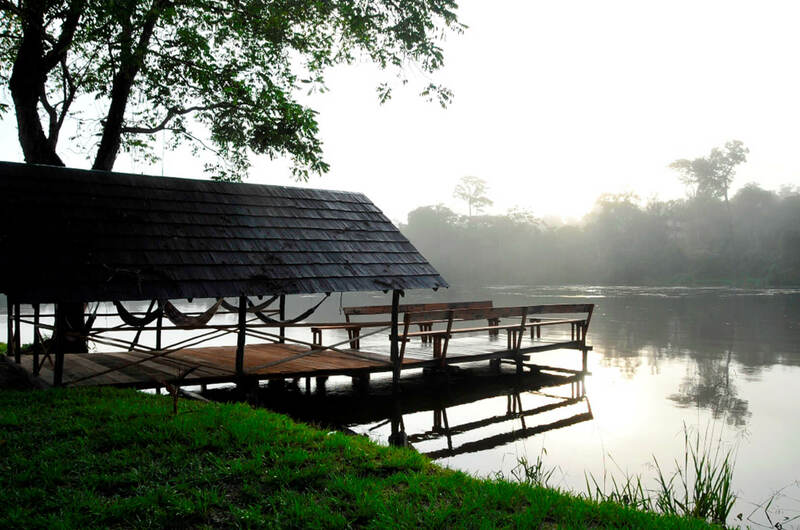 At sunset, we return to the jungle lodge Awarradam by dug-out canoe where lunch is served. 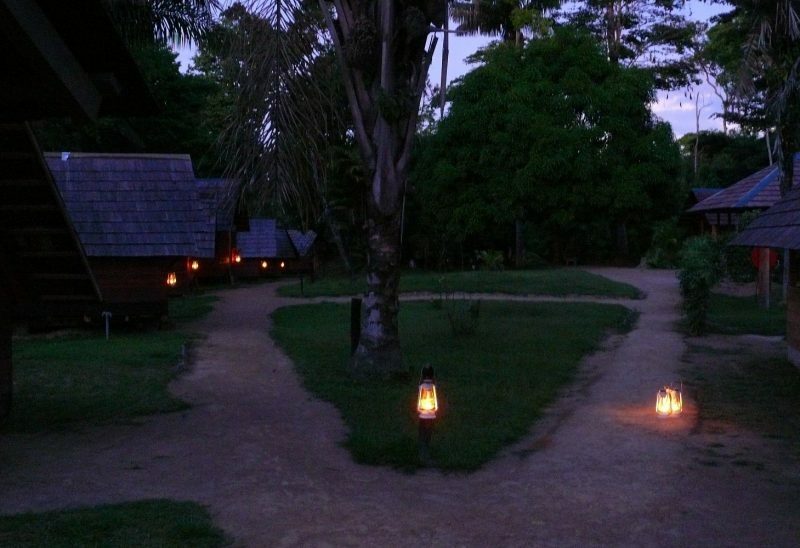 The remainder of the afternoon till dinner, you have the opportunity to explore the lodge and the rapid nearby or get yourself pampered in the traditional Jungle Spa on the island. 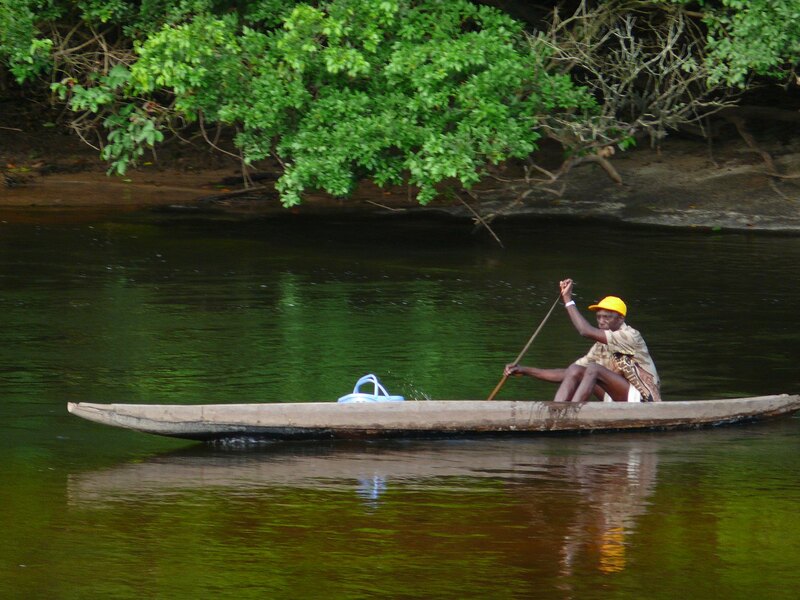 After dinner, our guide takes you on a trip on the river to enjoy the jungle sounds at night. 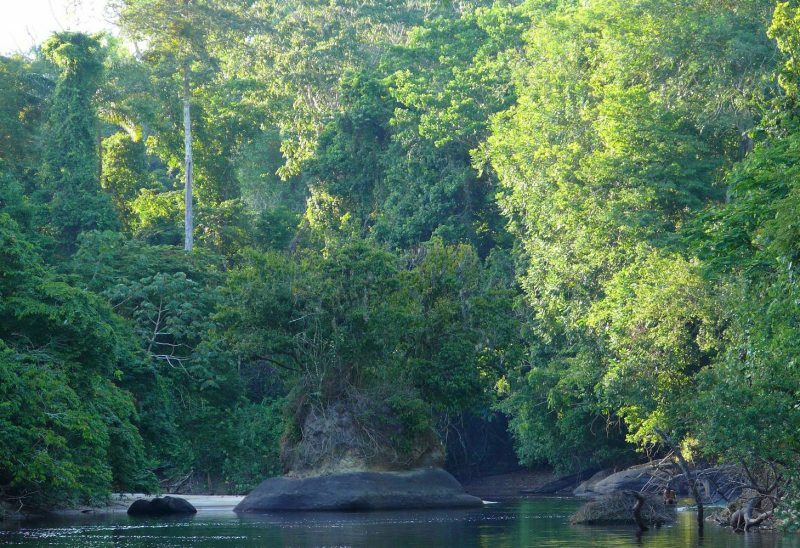 In the early morning, at dawn, we float downstream a while on the river with the boat, with the engine off, so we can enjoy the awakening of the jungle in all peace and quiet. This is also an excellent moment to see especially birds. After breakfast, you have the opportunity to enjoy some more swimming or just relax in all peacefulness while you enjoy the jungle sounds. Before your departure, our staff greets you farewell in the traditional manner. 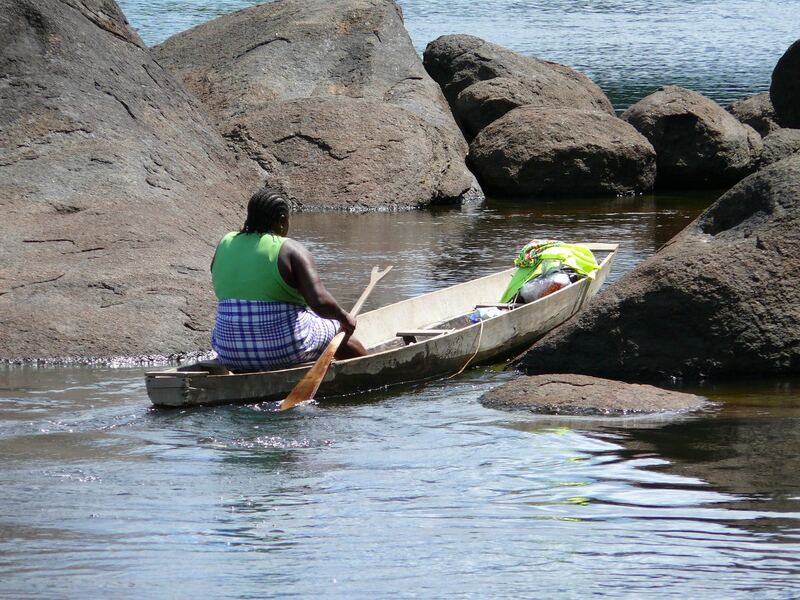 A dug-out canoe takes you back to Kajana. From there, return flight to Paramaribo. This day is kept free for your own activities. 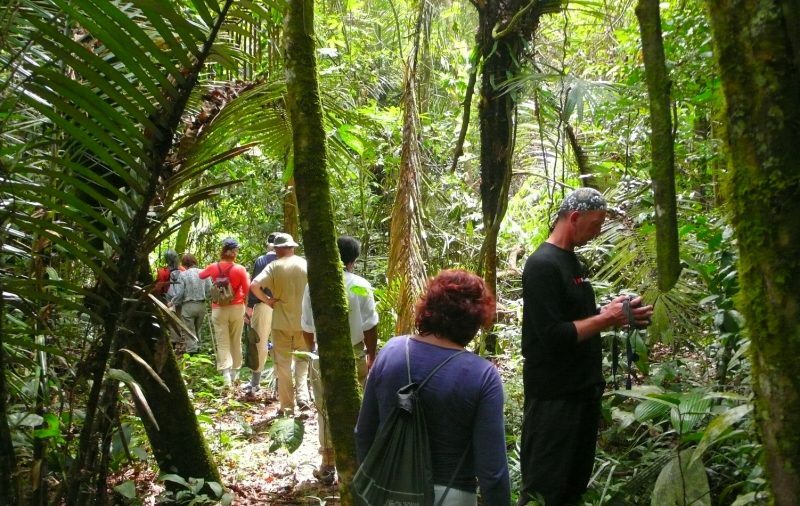 If you go for a walk in the forest, right before breakfast, you have a good chance to spot several animals such as monkeys, birds and tropical frogs. 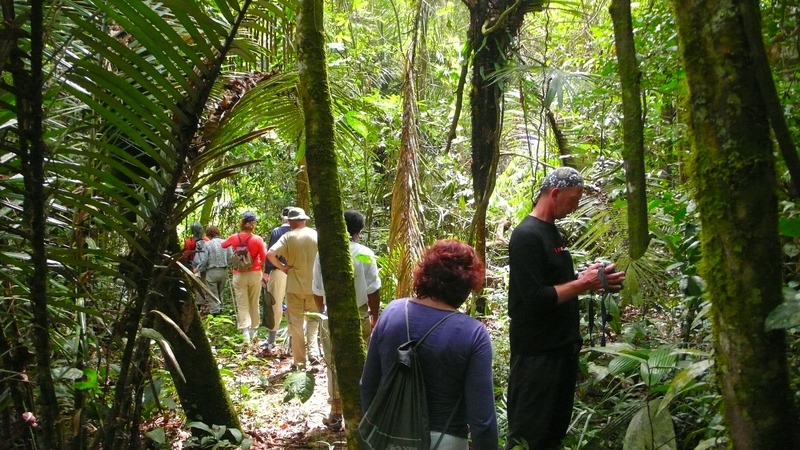 You can also ask the guide to share more information about the medicinal plants in the tropical rainforest. 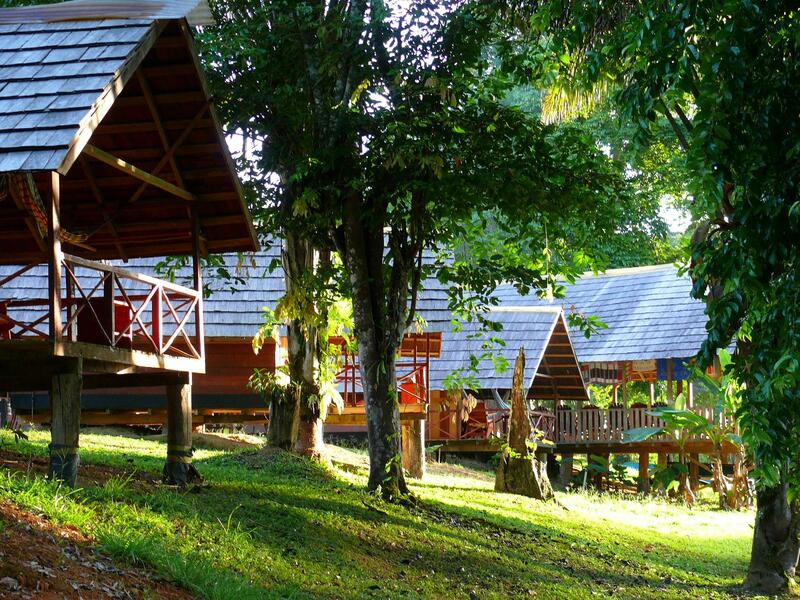 And, of course, there is always your hammock luring you to enjoy the beauty and sounds of the jungle, in all peacefulness, while you can also read a book or just take a nap. 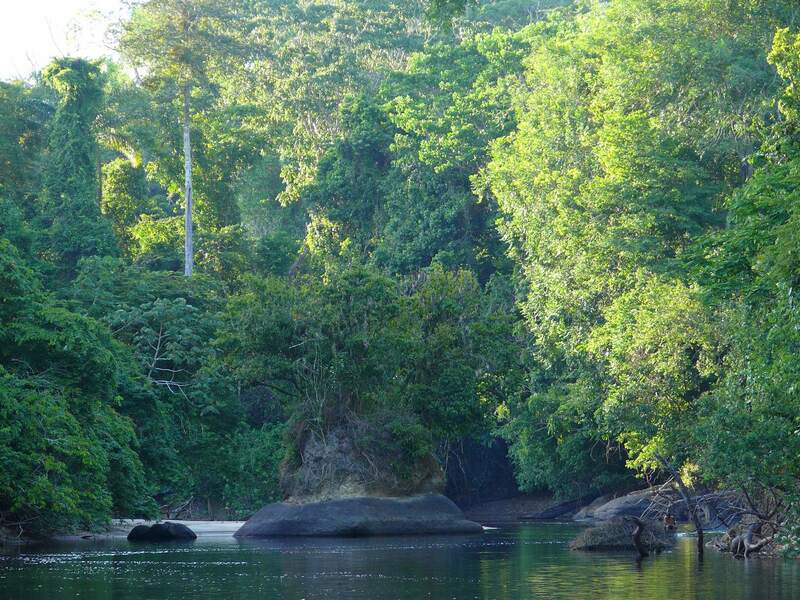 Early morning, at dawn, we float downstream a while on the river with the boat, while you can enjoy the awakening of the jungle in all peace and quiet. 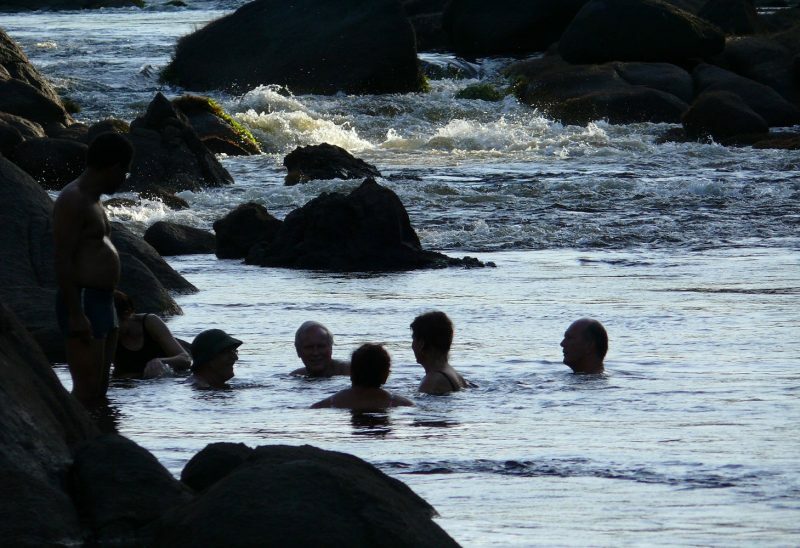 After breakfast, you have the opportunity to relax again in the river or just enjoy the sounds of the jungle. Before your departure, our staff says goodbye in the traditional manner. 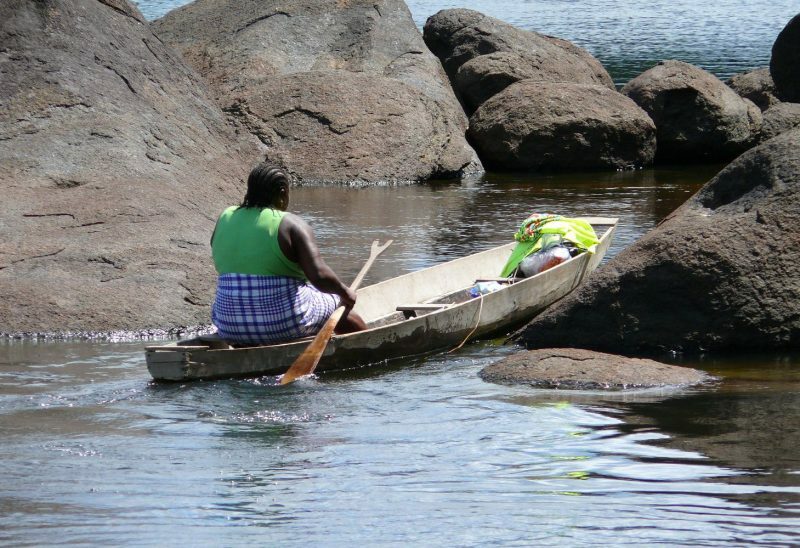 A dug-out canoe takes you back to Kajana. From there, return flight back to Paramaribo. In juli ben ik hier geweest en het was in één woord geweldig! 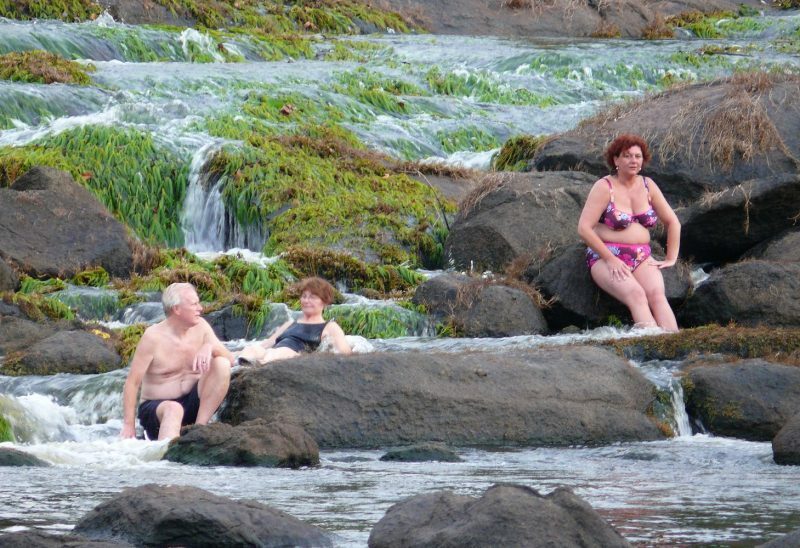 Het is heerlijk in de rust slapen, de gidsen zijn super aardig en weten je genoeg te vertellen. Ik heb daar super veel gezwommen en ook heel veel gezien. Als je geluk hebt kom je nog veel wilde dieren tegen, want ik heb met veel geluk een wilde tapir gezien. Alles doe je met een korjaal wat prima te doen is. 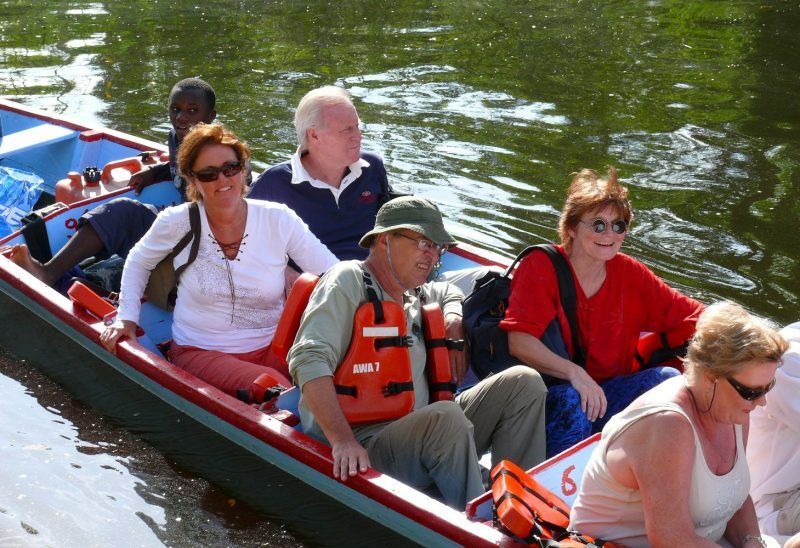 Veilig is het ook want zwemmen en varen mag alleen met een zwemvest om. 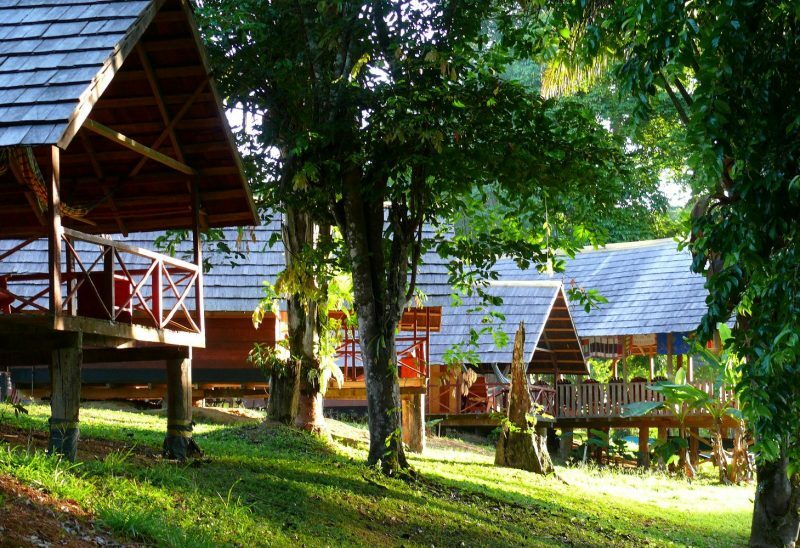 Midden in de jungle kun je in deze prettige lodge verblijven. De faciliteiten zijn heel goed, rekening houdend met het feut dat je in the middle of nowhere zit. Geniet van de rust, de vogels en andere dieren, en de lieve mensen. Awarradam en Palumeu waren beiden fantastisch. Een kijkje nemen in het leven van die stammen is heel bijzonder.